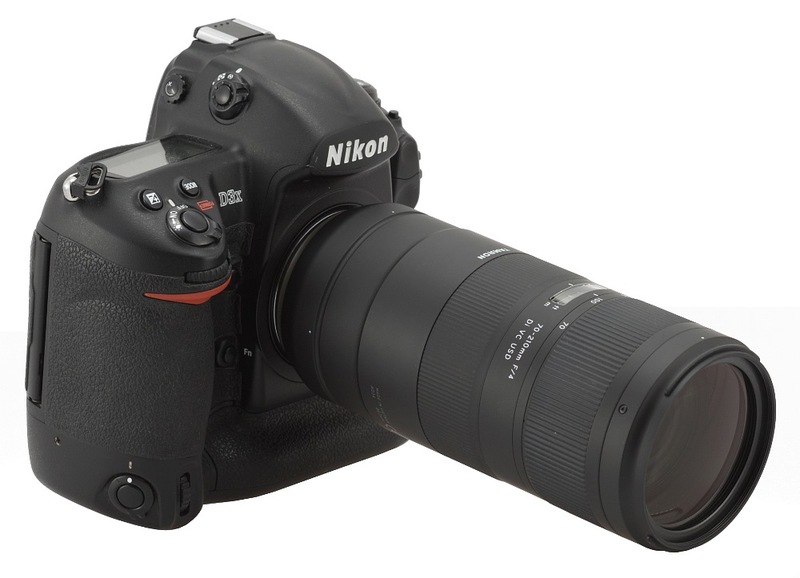 Full frame f/4.0 lenses which focal range starts with 70 mm and ends at 200-210 mm are quite popular and have been present on the market for quite a long time. The biggest companies’ line-ups have featured them and so did the smaller ones, nowadays a bit forgotten like e.g. 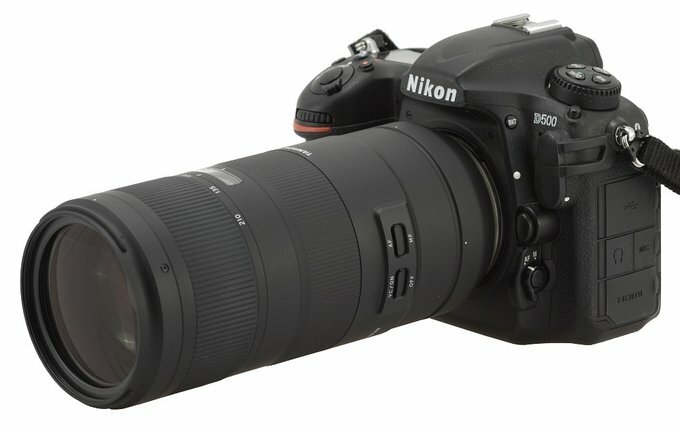 Vivitar. 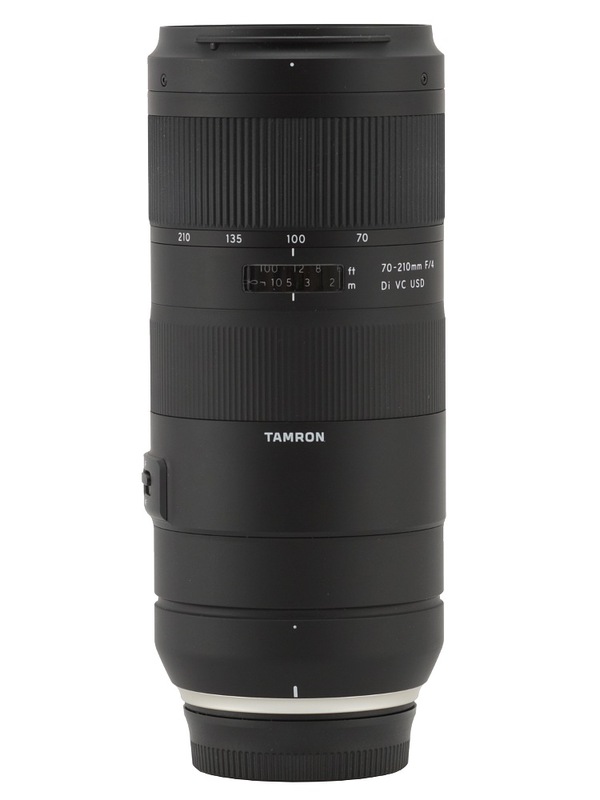 Tamron belongs to that group too – for many years they offered such lenses like the Tamron SP 70–210 mm f/3.5–4 Adaptal or the Tamron SP 70–210 mm f/3.5 Adaptal, deemed to be optically quite complex (15-16 elements) at that time. Still they didn’t have a contemporary instrument, with an optical stabilization unit. 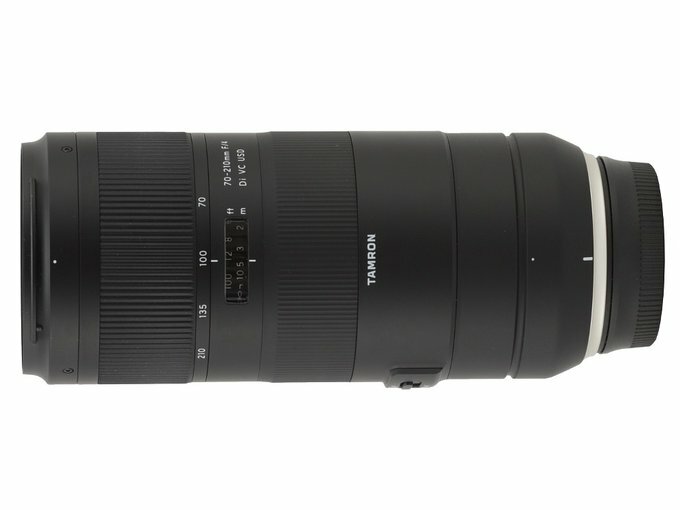 That gap was nicely filled in February 2018 when they announced the launch of the Tamron 70–210 mm f/4 Di VC USD. Courtesy of the Polish Tamron distributor, the Fototechnika company, the lens was sent very quickly to our editorial office and we had a chance to take a closer look at it. Our impressions you can find in the following chapter – enjoy!